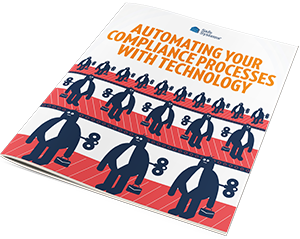 Managing all of the aspects of a bank or credit union’s IT, compliance, and security needs has become a cumbersome, time-consuming, and demanding responsibility. Community bank and credit union employees must now not only understand the complex tasks involved in banking and providing financial services to customers and members, but also the ever-growing complexity of IT operations; changing regulatory requirements; and FFIEC compliance guidelines. This also includes the growing threats and cybersecurity issues that can wreak havoc on their financial institutions. With all these added — but essential — responsibilities, many community banks and credit unions are struggling to manage their day-to-day schedules and may actually find themselves falling behind in their more critical banking or revenue-generating activities. They’re also finding that they do not have the staff or in-house expertise and knowledge required to manage all of these responsibilities efficiently. In addition, given the remote location of some community institutions, finding and retaining qualified individuals is difficult. They often spend an inordinate amount of time and effort recruiting and training staff while faced with losing employees to competitive salaries in the marketplace. 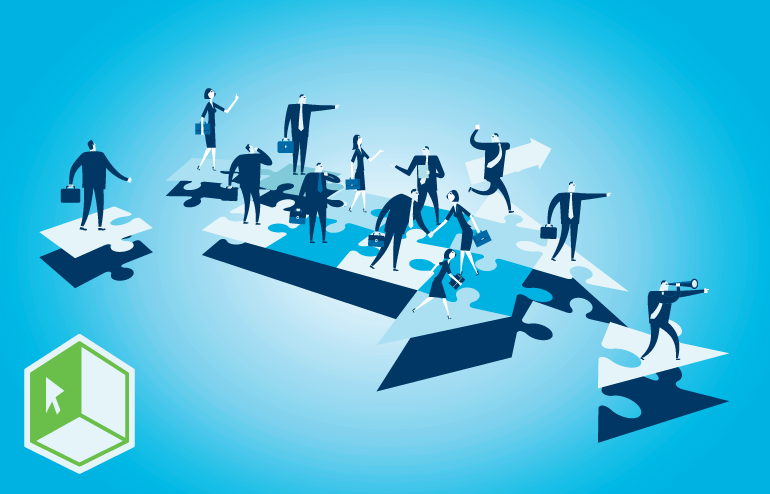 With these industry changes and personnel challenges, banks and credit unions need to be exploring ways to more efficiently manage their organization so they can prioritize working on revenue-generating and customer/member-focused initiatives. Oftentimes they determine outsourcing or partnering with a managed services provider who acts as a true extension of their organization is the most effective and efficient solution. A managed services provider can help remotely manage a customer’s infrastructure, including security and compliance needs, as well as end-user systems, which will relieve bank staff from having to manage the time-consuming network, security and compliance functions. Community banks and credit unions can benefit in many ways from partnering with the right managed services provider who understands the ever-growing complexity of their industry and offers solutions and services exclusively tailored to them. Having the help of a managed services provider allows the financial institution to provide the competitive products and services their customers and members expect, while maintaining the advantages of being a local organization. It frees up in-house staff to take on new projects that will enhance the bank and credit union’s overall mission and enable bankers to go back to banking!